We like our food to be as fresh as can be. Vacuum-Sealing packaging can extend the shelf life of food products by preventing exposure to the natural atmosphere, thereby slowing down the microbial deterioration of the product. The vacuum also fixes the product within the pack, providing a degree of protection and reducing the packaging volume. In order to have effective vacuum-sealing packaging it is that the seal must be closed 100%. If any air comes into the packaging, the quality cannot be guaranteed and the product cannot be sold. Having a reliable vacuum-sealing packaging solution is key to prevent issues and/or delays in production. 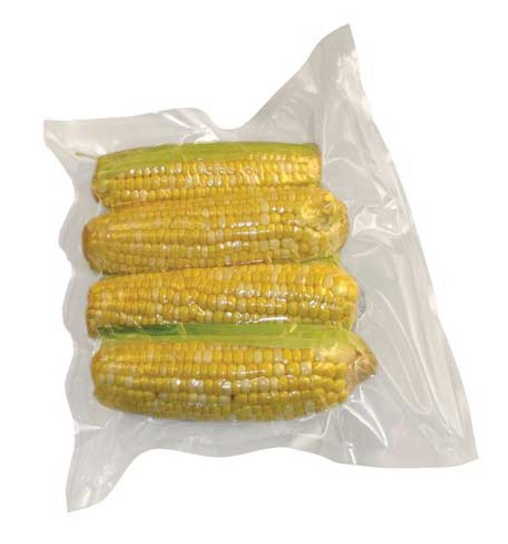 After the vacuum process the sealing of the plastic bag is created using a hot resistance wire that fuses both sides of the vacuumed plastic bag together. 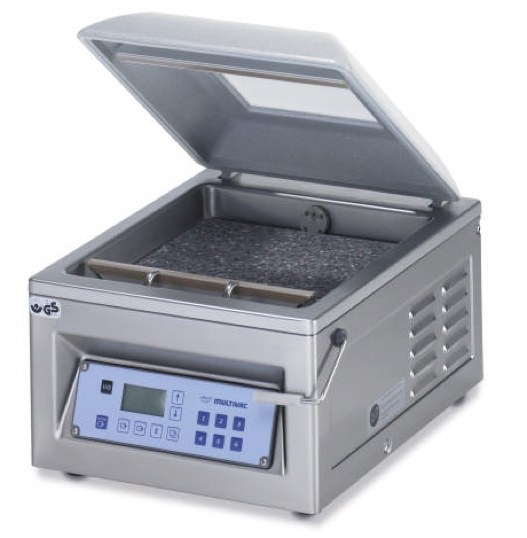 The temperature of the plastic and the ambient temperature of the machine can vary throughout the day. This temperature variability can result in failed seals in the early morning when the melting wire may be cold. If the heat is increased to prevent this situation, the temperature later in the day may be too high, and may burn plastic as a result. Manufacturers can gain much greater control over the sealing process, and adjust it to meet ambient conditions, by measuring the temperature of the seal and creating a feedback loop to the resistance wire. Contact thermal sensors are not a viable option for use with vacuum-sealing packaging applications -- for several reasons. First and foremost, a contact sensor will be damaged if it touches melting plastic, and secondly, contact sensors are too slow to react in time to determine when the ideal fusing temperature of the plastic has been reached. The Exergen Micro IRt/c is an ideal solution for the job; the non-contact sensor does not need to touch the plastic. Additionally its very small form factor, fast (50ms) response time and repeatable accuracy of 0.01°C (0.02°F) makes it a proven solution for this challenge. - No scrap – not lose any production time.